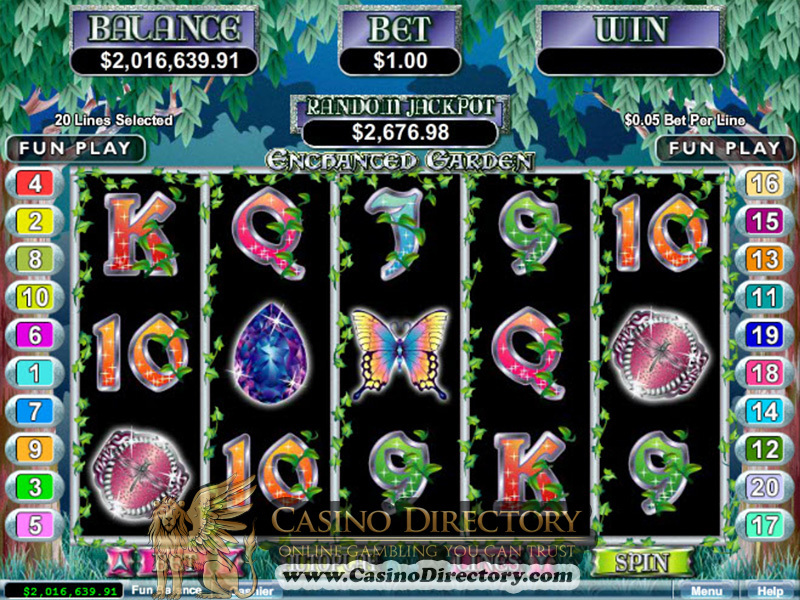 Jump head-first into a mystical new world that promises wealth, fortune and pure gambling bliss, with this stunning ‘Enchanted Garden’ 5 reel slots game! The Fairy Princess is the primary element in this game, possessing the key to the most exotic and spellbinding combinations! If you manage to catch her along with the garden symbol on reels 1-5, Fireflies will illuminate the background and unlock lots of awesome free games! Learning the ins and outs of how to play Enchanted Garden takes no time at all! Like all slot games, this one works with both Wild and Scatters. The Fairy Princess is the wild in this game and is the symbol that will result in those much desired winning combos. The Enchanted Garden logo is the Scatter in this game, and if it appears on the second reel at the same time, you can win an extra 7 free games. Fireflies on three or more of the reels during free spins unlocks even more free stuff and more potential jackpots. Wagers begin from $0.20, $0.40, $1.00, $2.00 to $5.00, $10.00, $20.00 to $100.00. After finalizing how much you want to spend, you’ll be able to select from the 20 paylines displayed on the right and left side of the reels. Clicking ‘autoplay’ will get the reels spinning automatically until you instruct them otherwise, or until your balance has run out. For additional information, such as wild and scatter symbols, rules of the game, winning potential etc. – simply navigate to the help button. Fortunately, practically all casinos allow you to play for real rewards and real money! 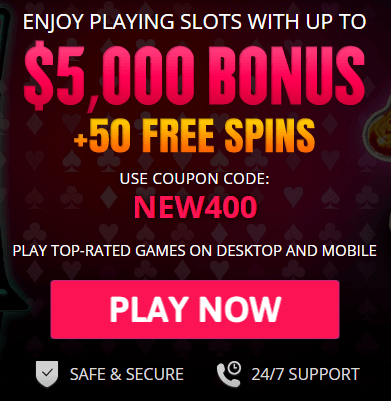 To make life a bit easier in terms of finding which ones provide the best gameplay experience, check out this list the team at USA Online Casino has put together. 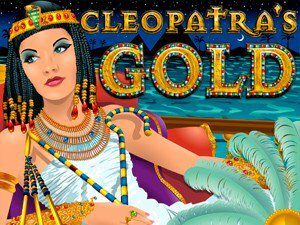 You’ll notice a ticking random jackpot window which can stack your bankroll with the most luscious rewards at the end of any game. You can win these rewards regardless of what you bet on the reels. Fairy Princess is the Wild and substitutes all the icons in the game, except for the scatter symbol which is the garden itself. If the fairy displays herself on the second, third, fourth and fifth reels, you’ll unlock awesome winning combos which can double your prizes! 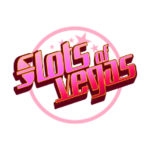 The Garden symbol in the slots is the incredible feature which will get you multiple rewards. Reveal 2, 3, 4 or 5 images of the Enchanted Garden anywhere across the reels and you can win 1, 5, 15 or 200 multiples of your total stake. This feature is triggered when the scatter emerges on reel 1 accompanied by the Fairy Princess on reel 5. 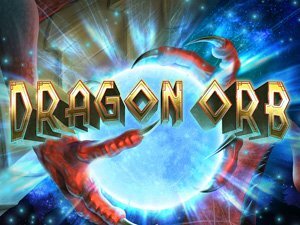 Once this feature is triggered you can win a set of seven free spins. If 3 or more images of Firefly Rings appear on the reels, you can win a further 3 free spins. All your prizes under this feature will be tripled! Paylines are preset combinations in the game which pays you rewards based on the predetermined pay-chart. 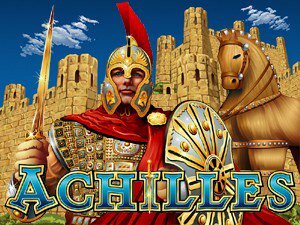 In the multi-line Enchanted Garden online slot there are 20 diverse paylines and every payline displays a distinctive pattern. Does Enchanted Garden have a jackpot? It sure does! The jackpot is random and can be won at the conclusion of any game. Can Enchanted Garden be played for real money? Yes, absolutely. 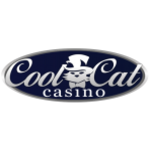 All you need to do is register an account with a casino offering the game and then you can start playing for real, hard cash! What’s the best way to win big at Enchanted Garden? There is no definitive strategy as the results are all produced at random. However; the best advice anyone can give you is to bet the maximum coins to maximize winning potential. 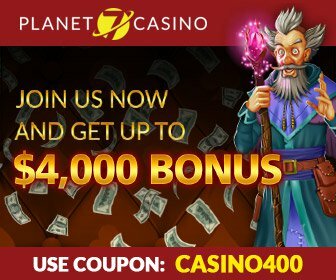 For a list of fantastic games like the Enchanted Garden Slot game, we recommend checking out USA Online Casino, where you’ll find an array of similar themed casino delights that offer huge cash jackpots and tons of free spins, bonuses and more!